The language of wine can seem quite complex. Sometimes it’s as if winemakers and sommeliers are talking another language. 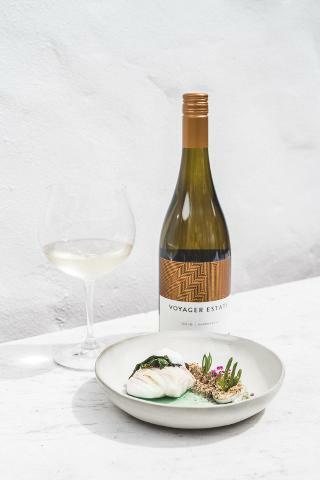 Through Voyager Estate’s introduction to wine tasting, you’ll learn some of the techniques of wine tasting in an interactive and fun way. We’ll help you discover your ideal wine, using a three step approach of appearance, aroma, and taste. 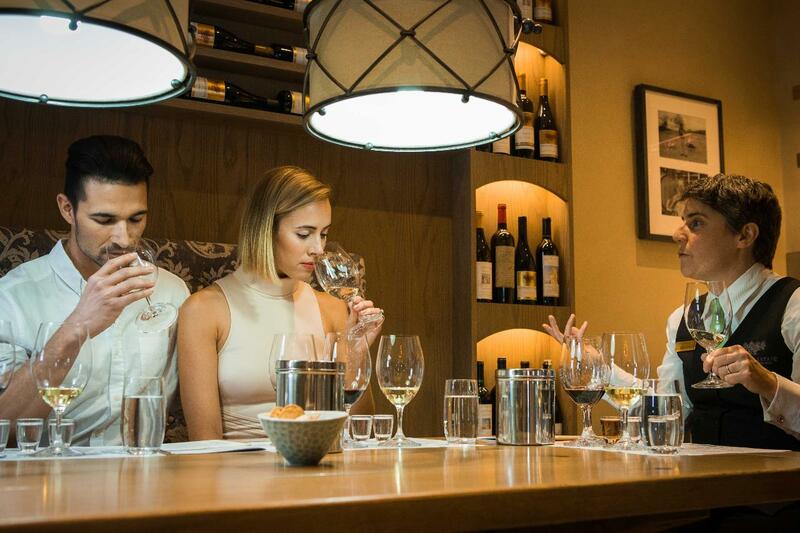 You’ll gain an understanding of key wine descriptors and learn to identify the main characteristics of wine, especially in Margaret River varieties such as Chardonnay, Cabernet Sauvignon, Sauvignon Blanc and Semillon. 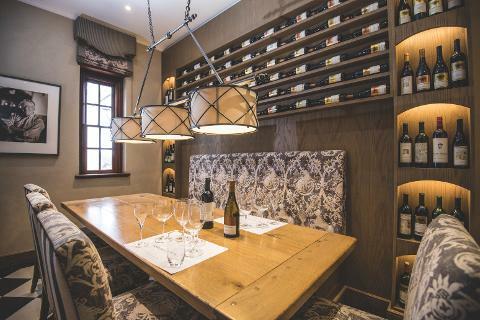 You will then move into our stunning Restaurant for our signature menu, the 7-course Discovery Menu, where each course is inspired by and paired to one of our wines. Head chef, Santiago Fernandez and his team also take inspiration from the vineyards and winemaking process in creating dishes that bring a small part of our Estate to the table.